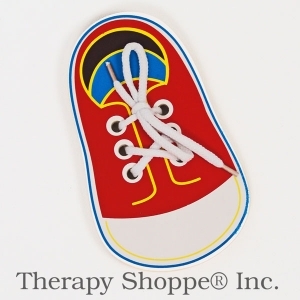 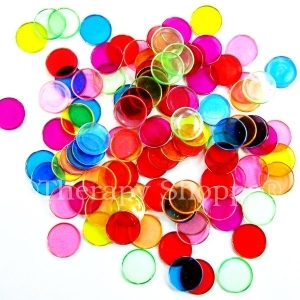 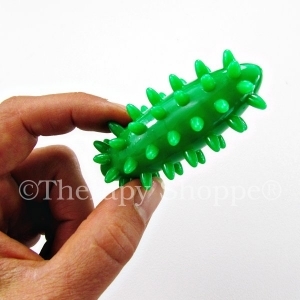 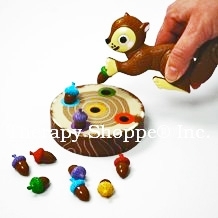 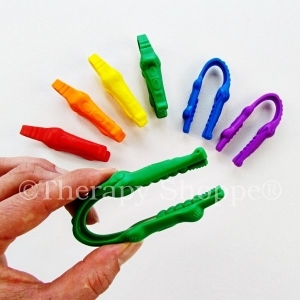 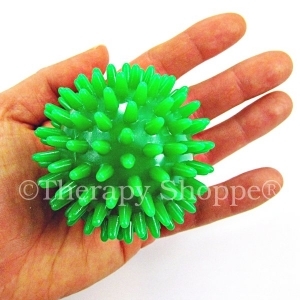 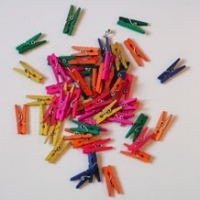 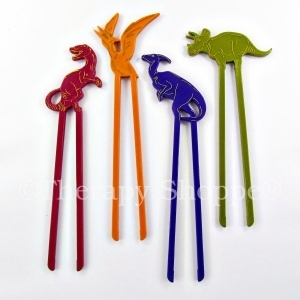 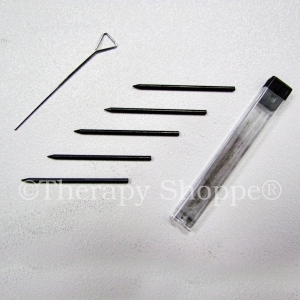 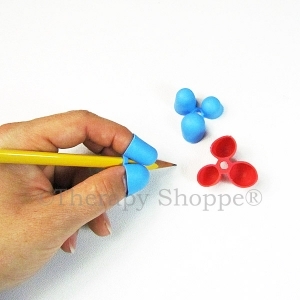 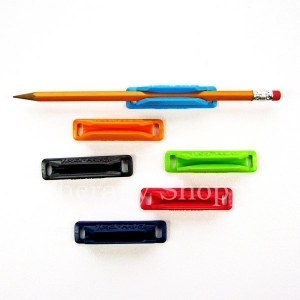 Therapy Shoppe has a wide selection of manipulatives, tongs, and popular occupational therapy finger tools for autistic children, kids who have fine motor delays, and other types of sensory-motor differences special needs children sometimes experience. 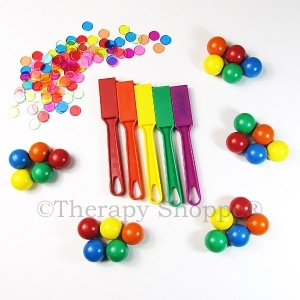 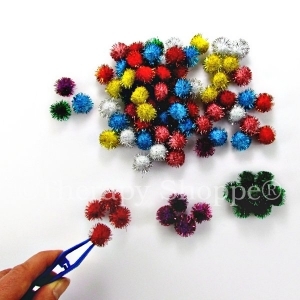 Our fine motor products, sensory tools, and special needs toys make it fun to develop those crucial small motor skills while facilitating sensory integration. 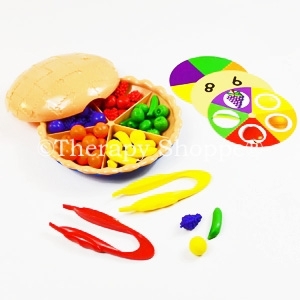 Come see our phenomenal selection of hand-selected special needs toys, fine motor tools, sensory toys, and other popular sensory products that make it fun for kids to learn as they play!